It's Not Ice Cream. It's Better. 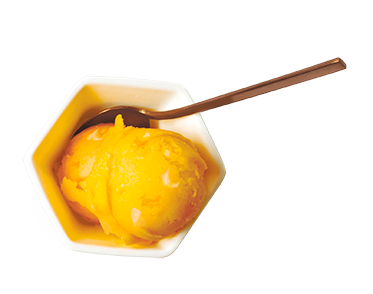 We believe the best tasting part of ice cream isn't the cream. 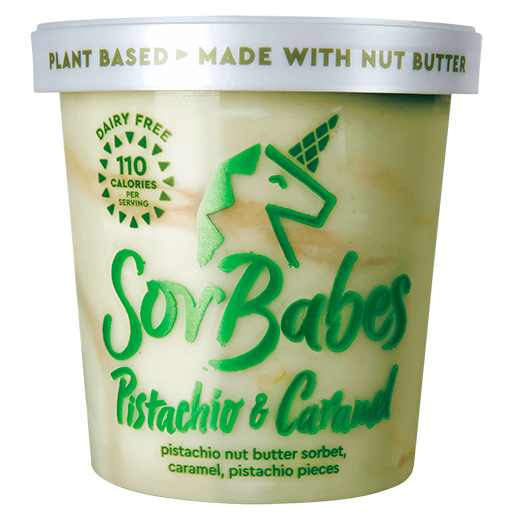 We craft our sorbets dairy free with rich nut butters or vibrant fruits so the only thing you taste is pure indulgence. 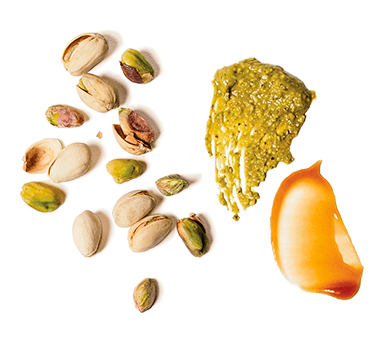 We use a different nut butter or fruit to craft each sorbet and celebrate the unique characteristics of that ingredient. Flavor always comes first! 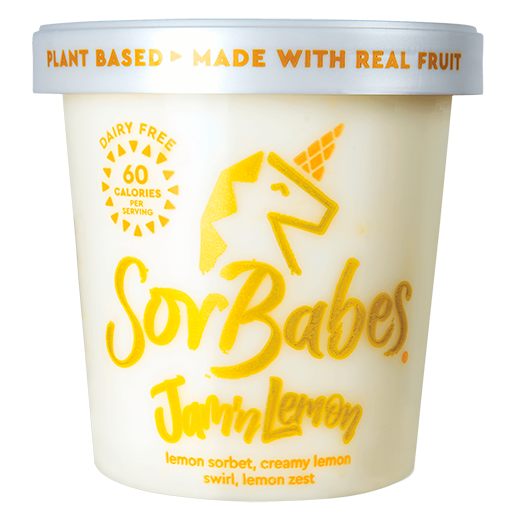 SorBabes has less sugar than leading sorbets and less calories than traditional ice cream. 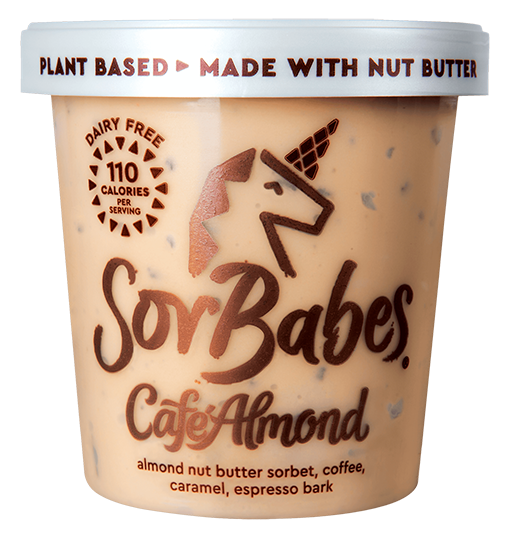 We use only the finest ingredients that are clean, non-GMO and vegan. 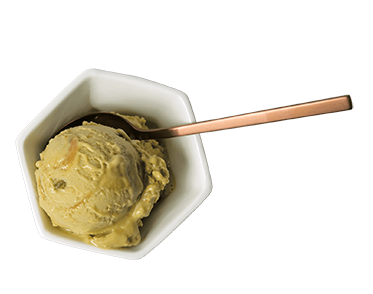 Never has there been a sorbet so rich and creamy, made from real pistachio butter with swirls of caramel and pistachio pieces. 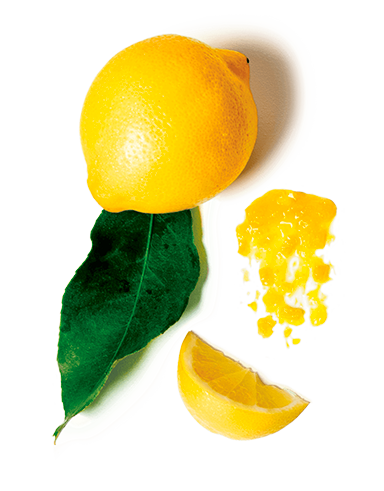 This is the flavor that put us on the map. 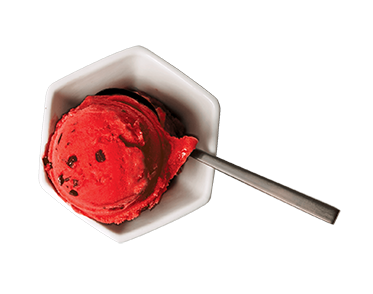 Bright raspberry sorbet spiked with chocolaty bits, that melt in your mouth and a swirl of crushed wildberry. Tart and velvety. 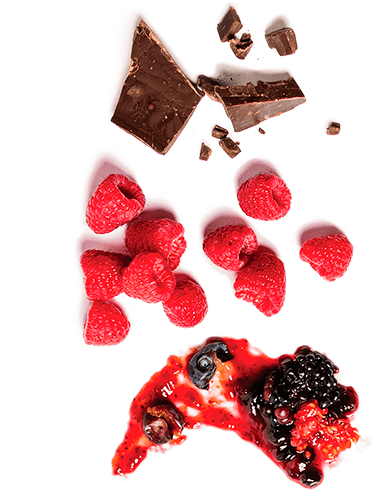 Finishes with rich dark chocolaty indulgence. What's not to love? 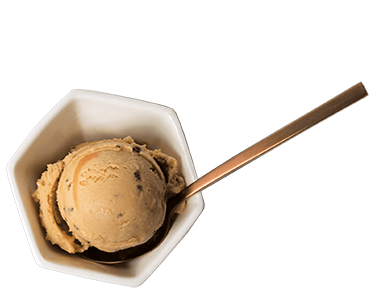 Rich and creamy peanut butter sorbet. 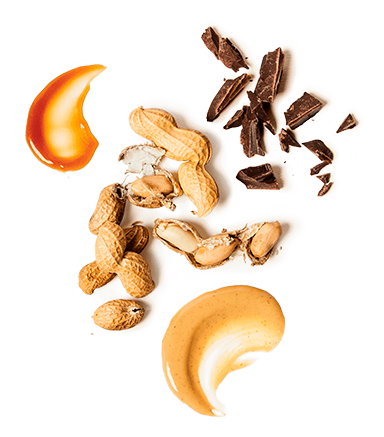 We fold in swirls of caramel, chocolaty chunks and salted roasted peanuts. Mmmhmm. You're welcome! 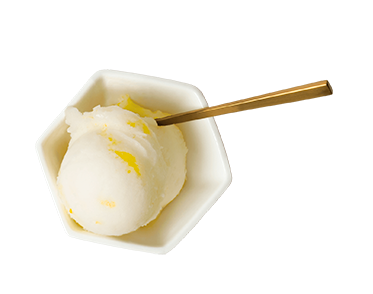 This dreamy flavor combines passionfruit, orange and vanilla into an amazingly bold sorbet. Then we fold in creamy vanilla chips. 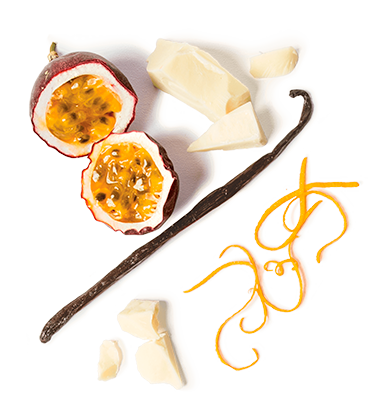 Each bite starts with tart and juicy and finishes with creamy indulgence. 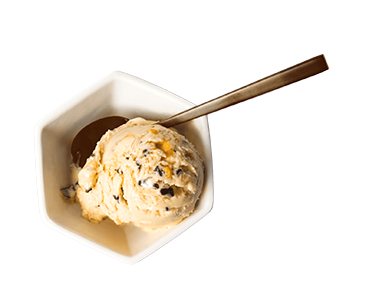 Creamy almond butter and coffee sorbet with crunchy espresso bark and a swirl of espresso caramel. 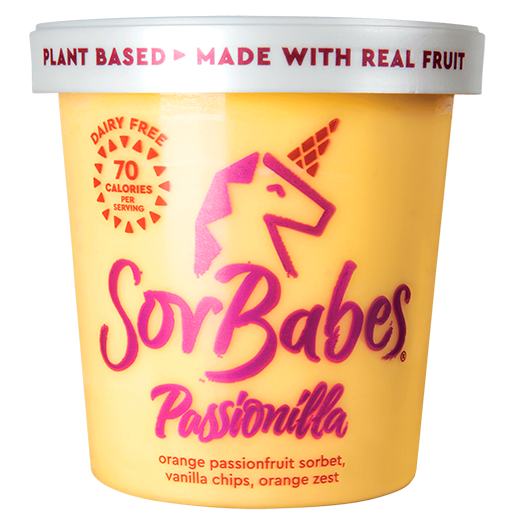 Sorbet for breakfast? Of course! 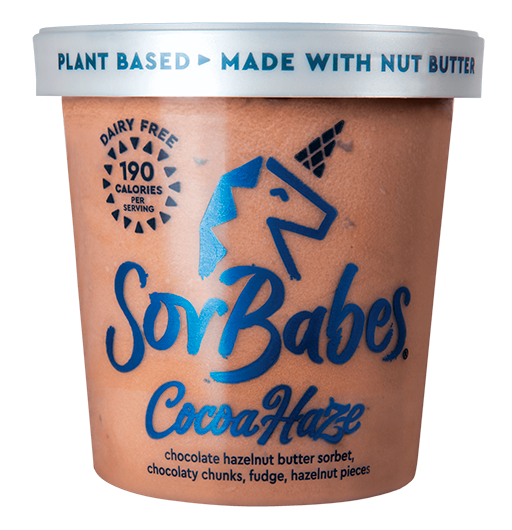 This is chocolate hazelnut butter heaven! 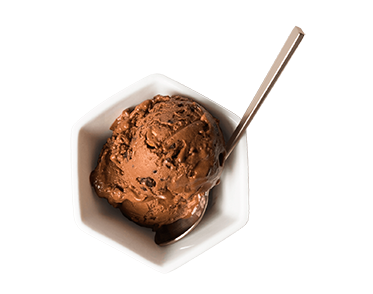 We start with dark chocolate and rich hazelnut butter sorbet. 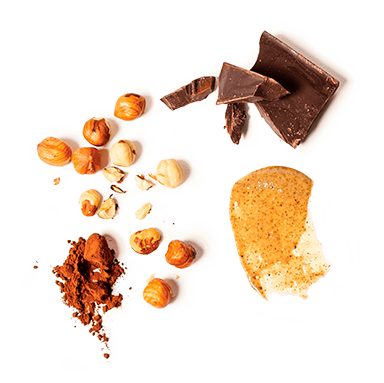 We fold in fudgy chunks and roasted hazelnut pieces. 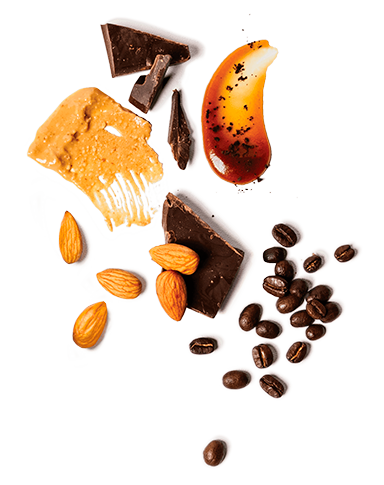 Undeniably delicious. 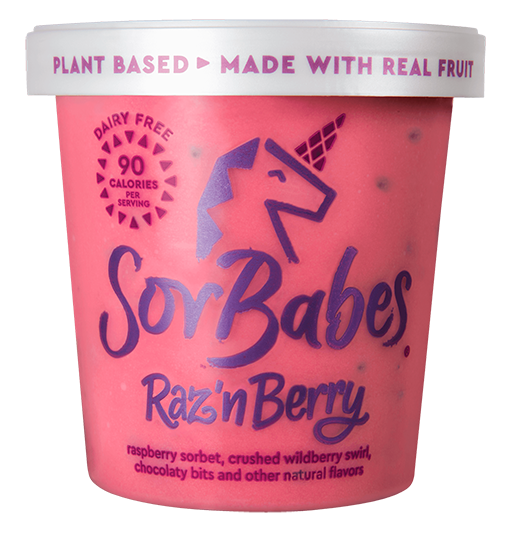 Check our locator to find SorBabes near you! 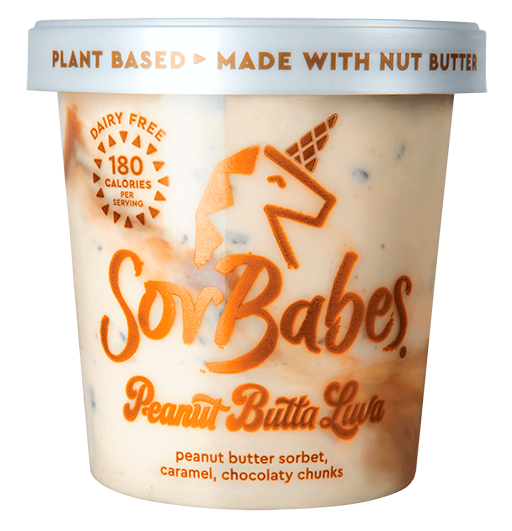 Follow our journey as entrepreneurs from farmers markets to your local freezer aisle. And hit us up on social, links up top.